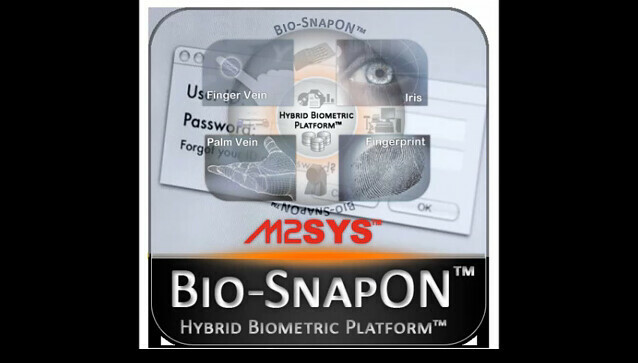 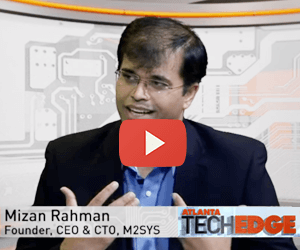 M2SYS Technology, a global leader in biometric identification provides technology that makes biometric software affordable, simple to integrate, and inexpensive to support, while enabling customers to easily utilize the right form of biometric technology for their needs. 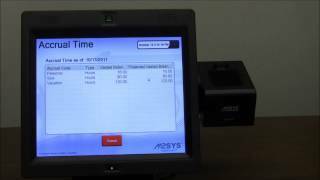 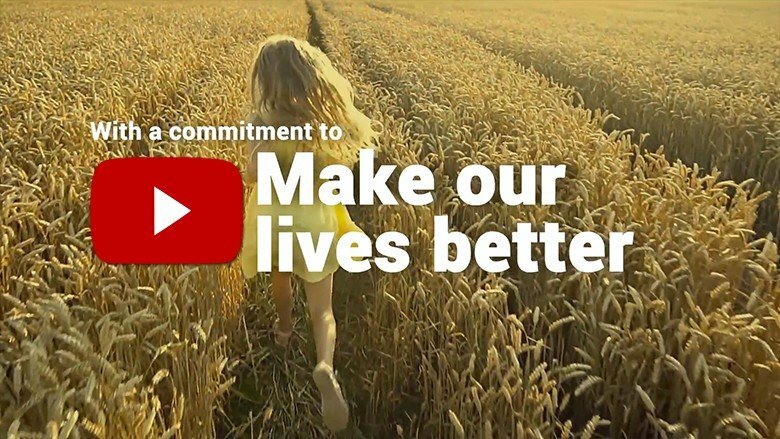 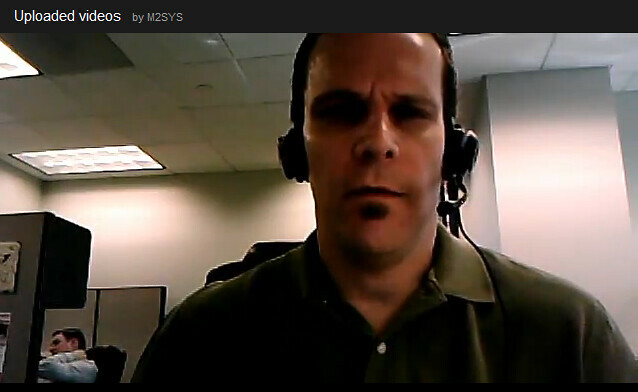 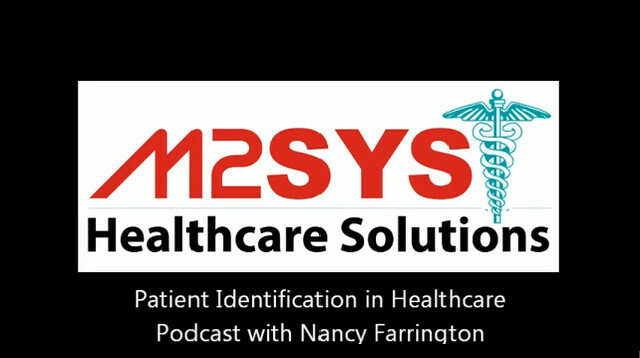 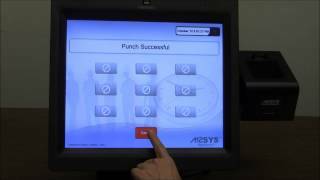 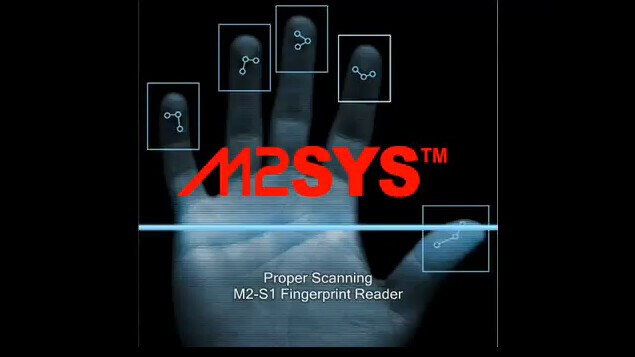 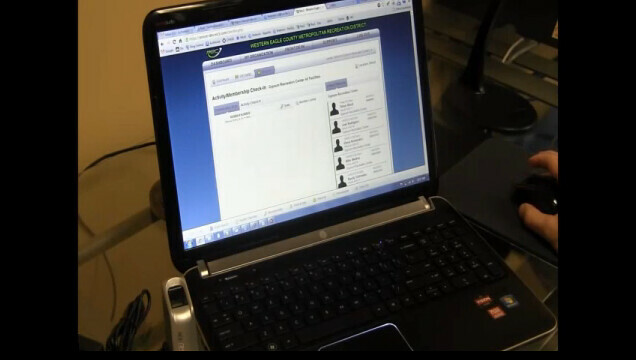 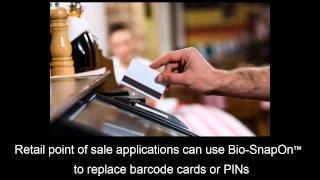 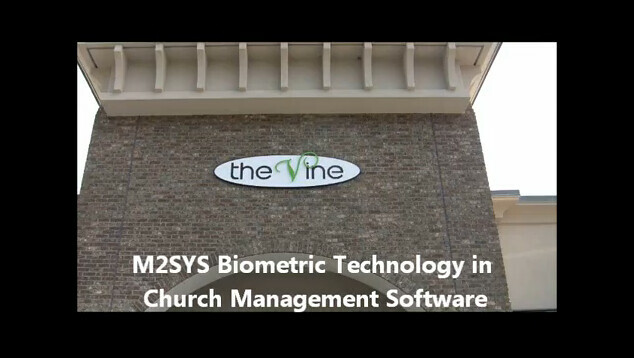 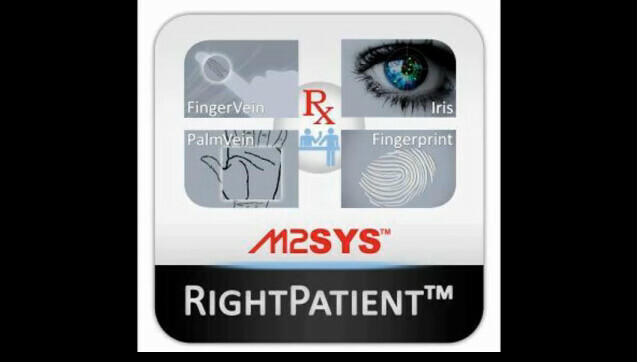 M2SYS Technology created this biometrics training video to demonstrate the proper and improper ways to scan using the M2SYS Palm Vein Reader that uses Fujitsu's PalmSecure sensor technology. 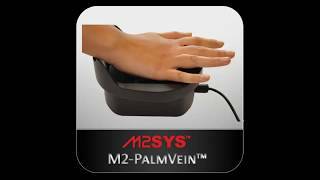 This video walks the viewer through the proper scanning techniques and then demonstrates the incorrect methods to ensure that the end user adopts the palm vein scanner best practices that will ensure maximum accuracy and smooth functionality.